On 23 July 2010 Apple released its interactive tablet, the iPad, for sale. 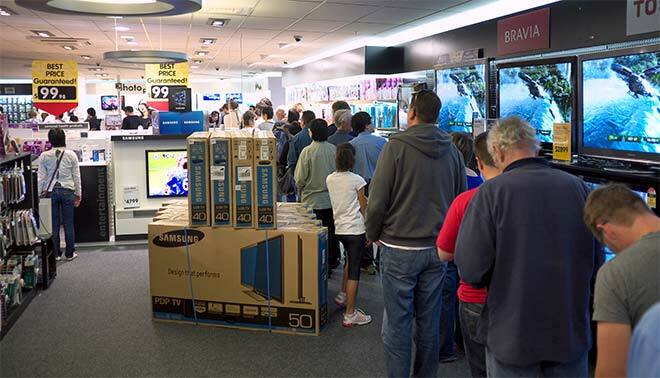 There were queues in the streets outside retailers before the stores opened, and once they did open there were long lines of people waiting to purchase the new device. Smartphones and tablets with internet capability revolutionised the way New Zealanders accessed the internet in the years after 2007.